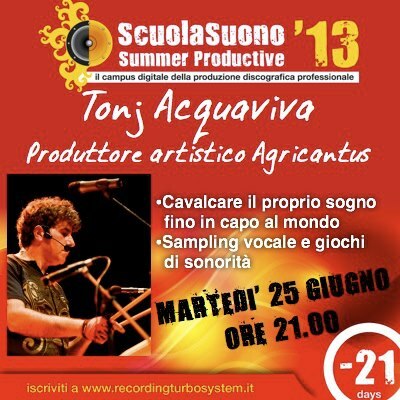 Print article This entry was posted by ACQUAVIVA already agricantus on 20 May 2013 at 22:58, and is filed under "world music", ambiente, amici, arte, canzoni, colonne sonore, concerti, derecho humanos, diritti umani, documentari, film, human rights, musica, No category, performance, televisione. Follow any responses to this post through RSS 2.0. You can leave a response or trackback from your own site.